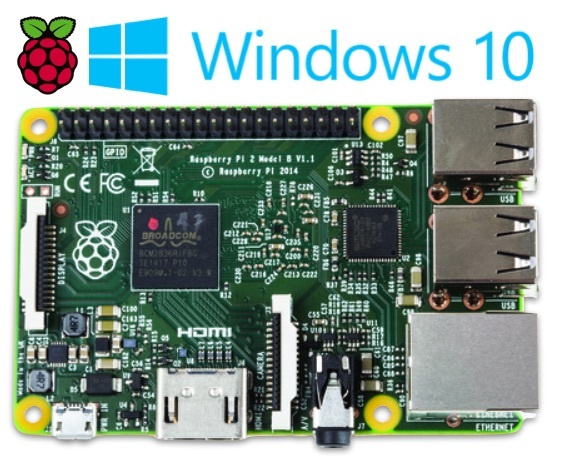 The Raspberry Pi 2 – a $45 Computer that runs Windows 10. How will it affect schools? 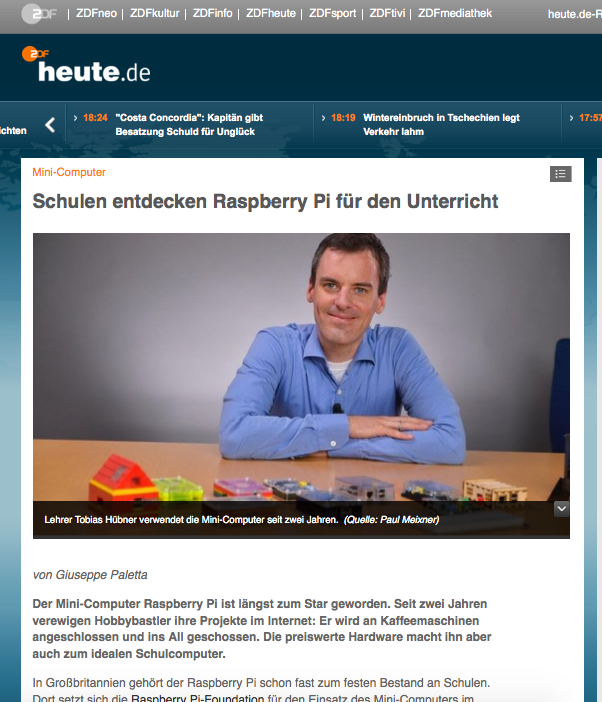 This is my first post for the Microsoft Innovative Educator Expert News Radar. I recently joined this team in order to get in contact with educators from all over the world. I also took part in the Apple Professional Development program several years ago, but I really missed that there`s was no real exchange between the educators. I think Microsoft is taking a better approach here by offering more tools for educators to talk to each other.